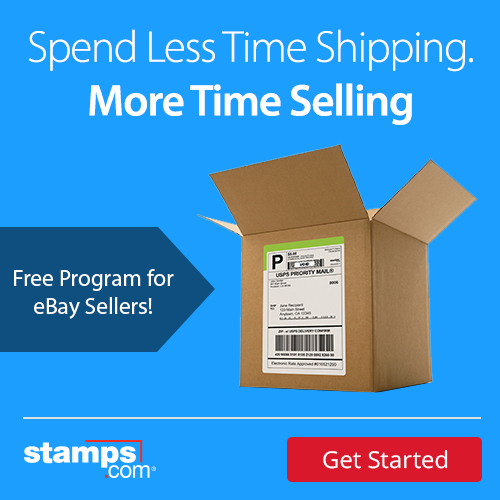 Stamps.com integrates with everywhere you sell to grab orders, then prints domestic and international shipping labels via optimal mail classes and carriers at discounted rates. Get a free digital scale for the cost of shipping and handling with your 4-week trial! 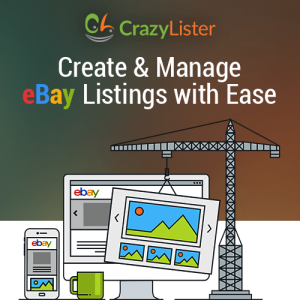 Developed by eBay sellers for eBay sellers and used by more than 100,000 sellers with all sizes of businesses, CrazyLister lets you easily and efficiently manage your business on eBay from a single hub. Try it free (no credit card required), and take your business to the next level! From the makers of Blackthorne, SixBit Software brings flexible, intuitive listing management to the desktop. 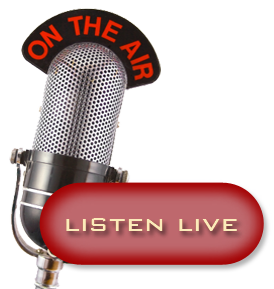 Home & Hobby, Small Business and Enterprise versions each come with unparalleled support. 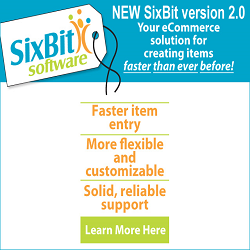 Try SixBit free for 30 days! 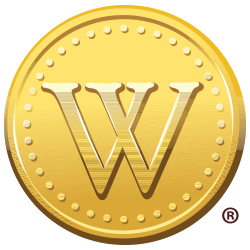 WorthPoint helps you research and value art, antiques, jewelry and collectibles. Explore 170 million sold items from online marketplaces plus a database of marks, patterns and more along with a reference library. Get a 7-day, 7 look-up free trial! ShipWorks allows you to quickly and easily manage and ship orders for all of your sales channels from one convenient interface and automatically chooses the best carrier and service for every package, based on your rules. Try it free for 30 days! Wherever you sell, however you ship, ShipStation‘s cloud-based software and mobile app let you process, fulfill and ship your orders from anywhere. It’s automated and customizable, too. Free yourself to focus on growing your business. 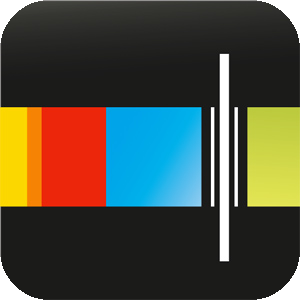 Try it for free! 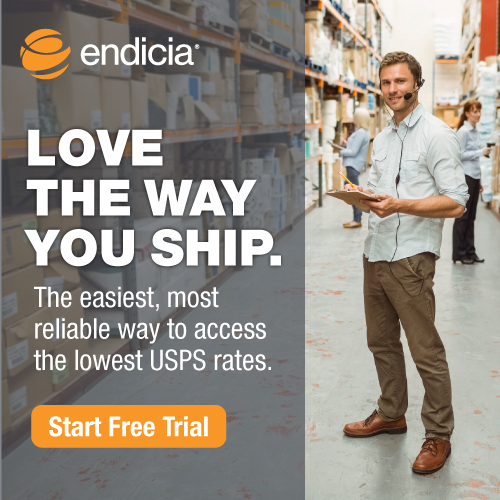 Endicia integrates with your ecommerce channels to print postage-paid shipping labels for all classes of USPS domestic and international mail at discounted rates — and grows with your business. Try any plan free for 30 days! 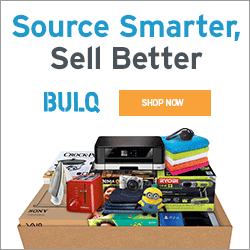 BULQ offers you a new way to source liquidation goods from leading US retailers and major manufacturers, with fully itemized and verified pallets or cases shipped directly to your home or office at a low flat rate. New lots are uploaded 3 times a day. Browse for free!